See the world’s only surviving ancient wonder light up at night during this multimedia show. 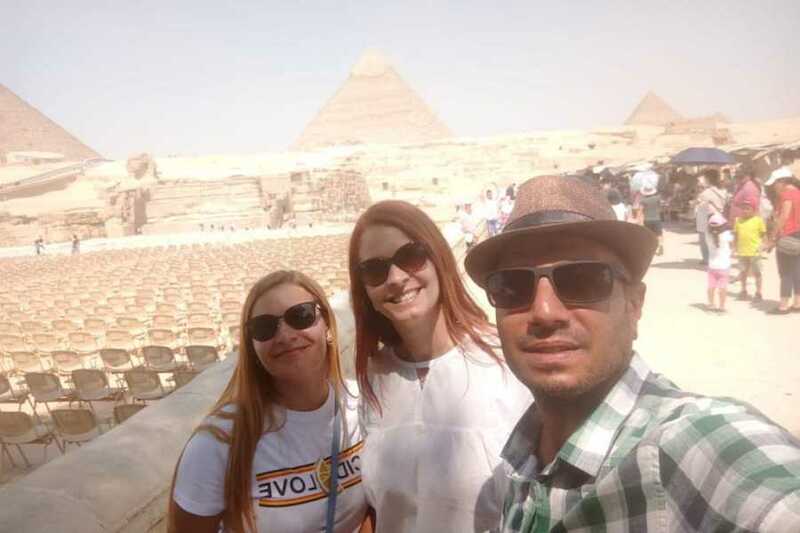 Sit in front of the Great Pyramids of Giza and listen to the history of ancient Egypt with image projections on the monument. Take photos of the projections during this 1-hour show as you sit back and enjoy complimentary snacks. 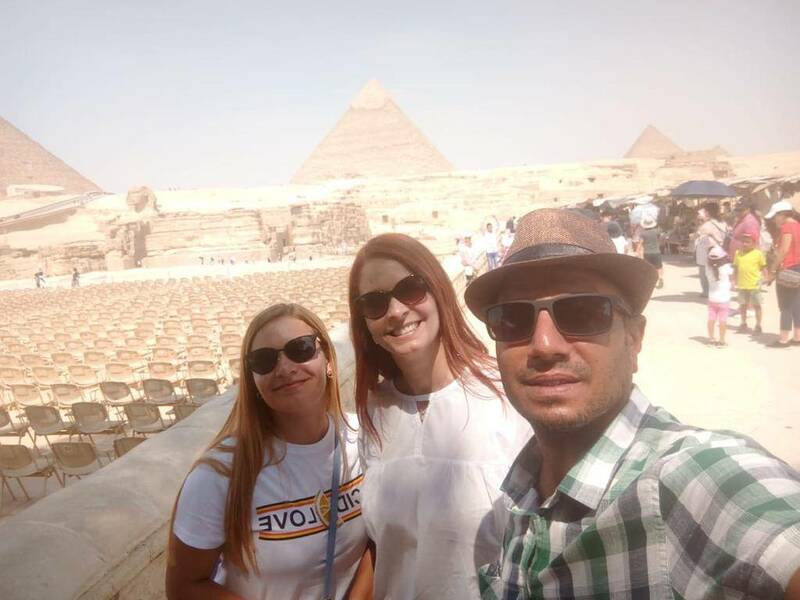 At 18:00 pm Pickup from your Hotel in Cairo by our representative who will be waiting for you at the lobby area of your Hotel holding a sign of your name then transfer to Giza Pyramids in Private air Conditioning Vehicle Attend the Sound and Light show that Starts from 7 to 8 Pm. Make sure to bring your camera with full charging to take memorable picture during the sound and light show. this tour includes private transfers by air conditioned vehicle, entrance fees, snacks bag and bottled water. After the Show is Finished you will be transferred Back to your Hotel.